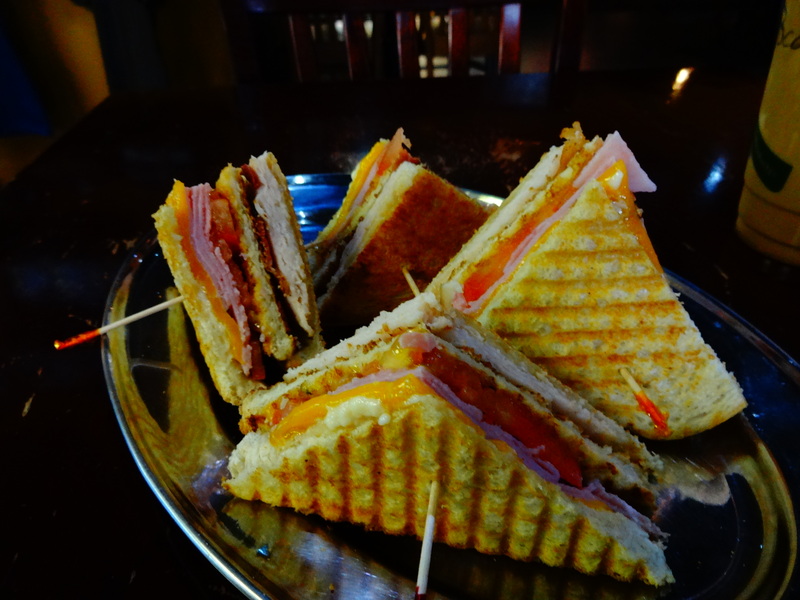 Today, The San Marcos Food Blog will be highlighting a local Coffee House business that has been serving coffee, sandwiches, and a variety of baked goods to the San Marcos community and Texas State Students for the past ten years. 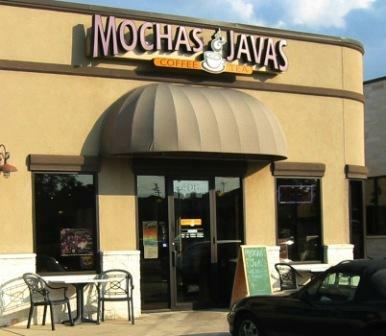 Mochas and Javas has definitely become commonplace in San Marcos and a regular destination to get coffee, study, or grab some lunch for many people in San Marcos. This is especially so at their North LBJ Location which is as close to the dead center of Texas State University that one can get. I know quite a few people who go here to study on a regular basis and I often hear good things about not only the atmosphere but also the service. 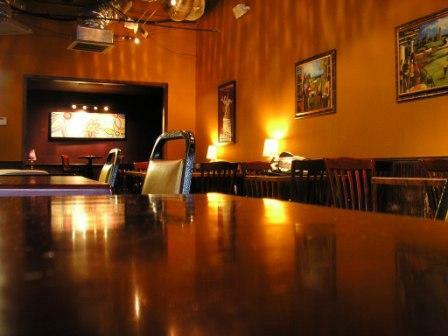 Though they appear as just a regular coffee house, they do several things that help them to stand out. One thing I really appreciate is the Gluten-free options that Mochas and Javas offers. 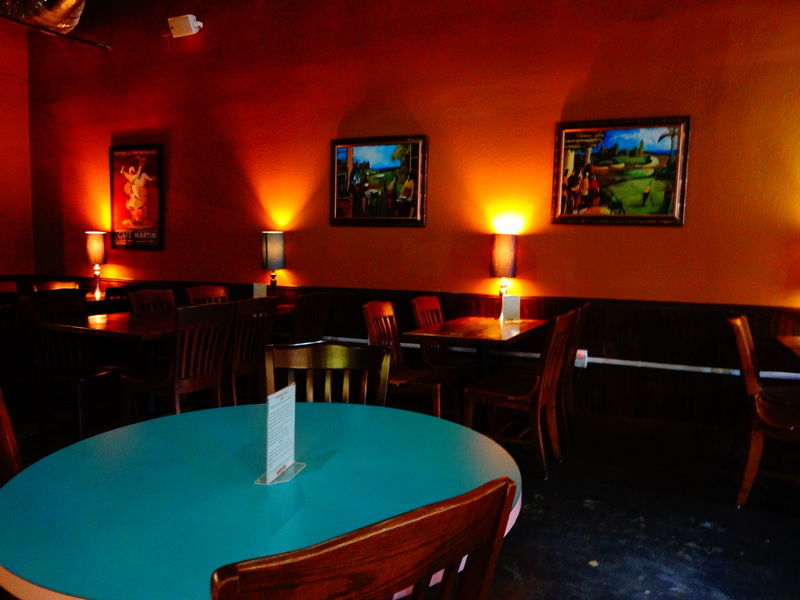 Many places still have not caught onto this idea and I know so many people, including many of my readers, that are always searching for Gluten-free options in San Marcos. Further, what they offer is actually delicious and one cannot even tell that they are Gluten-free. 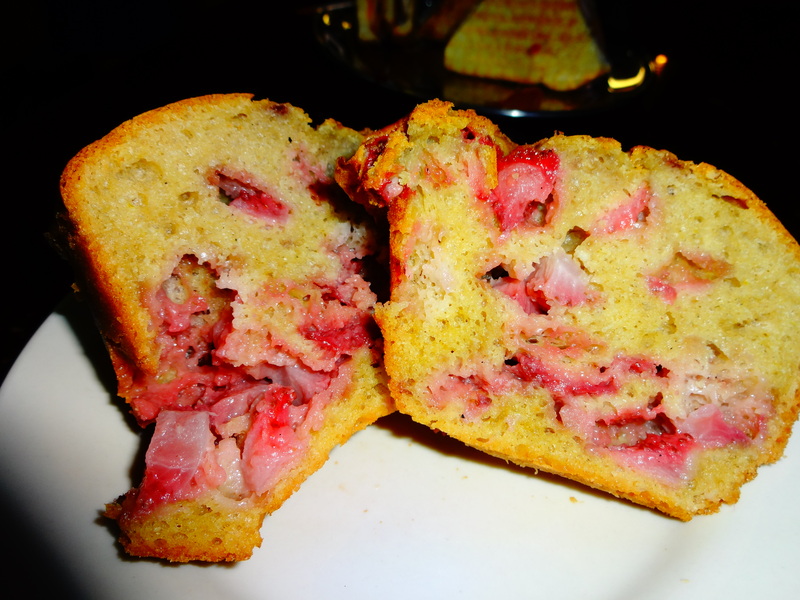 I sampled a Strawberry Gluten-free Muffin and really enjoyed it and I highly recommend it to anyone who is searching for Gluten-free food options without a sacrifice on taste. I have had a lot of Gluten-free items and I have to say that many are not that great in the flavor department and so this is a real plus. This is just a natural place for people to gather and for students to study in peace. The staff at Mochas and Javas facilitate the environment that lends to these things quite well. 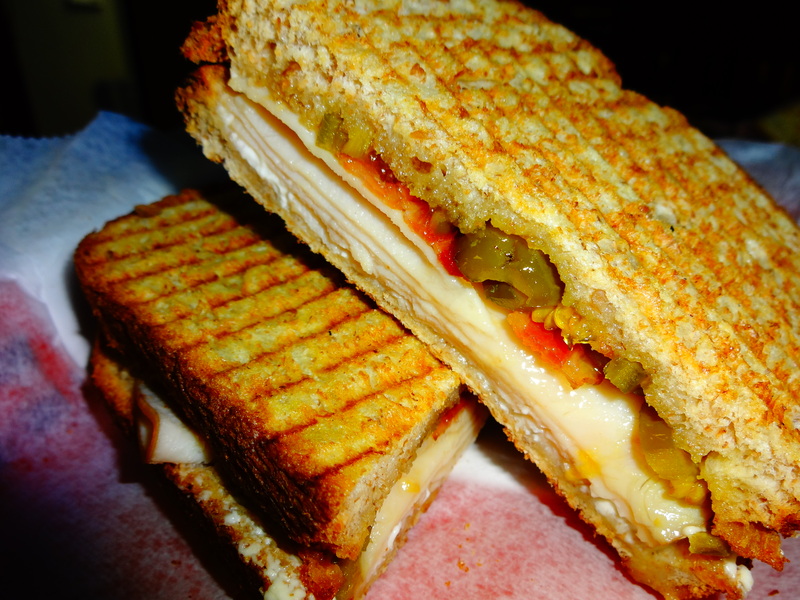 They are also serving some tasty sandwich options at their North LBJ Location. I tried their “Just Peachy” Sandwich which consists of Fredericksburg Peach Jam, Turkey, Bacon, Cream Cheese, and Jalapeno. This was quite delicious with a great balance of sweet, spicy, and tangy flavors. The sweet Peach jam mixed with the flavor and spice of the jalapeno balanced so well with the cream cheese and bacon. 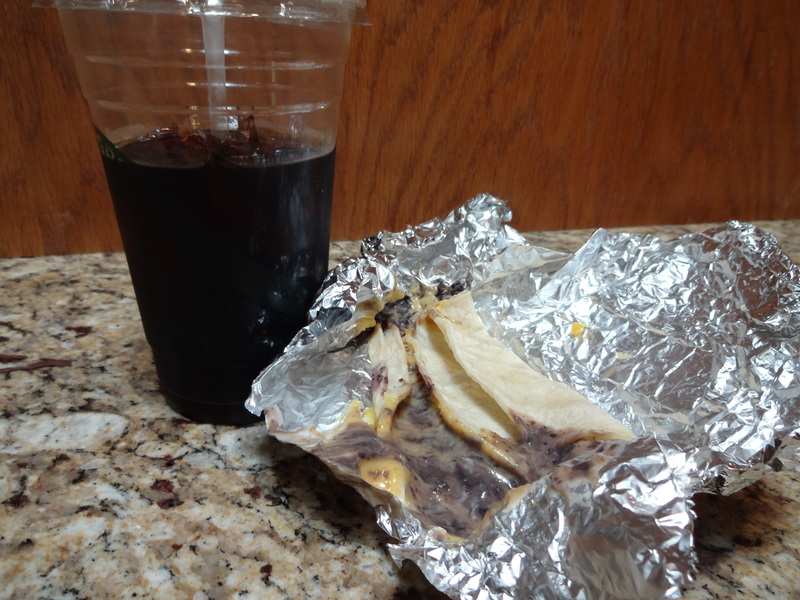 They also offer good Breakfast tacos quite often and I have to say I am really into Black Bean and Cheese tacos with an Iced Toddy. I got a chance to sit down and talk to the owner of Mochas and Javas and I could see that he cares quite a bit about quality and customer service. I am very glad to have minds like this behind local businesses. 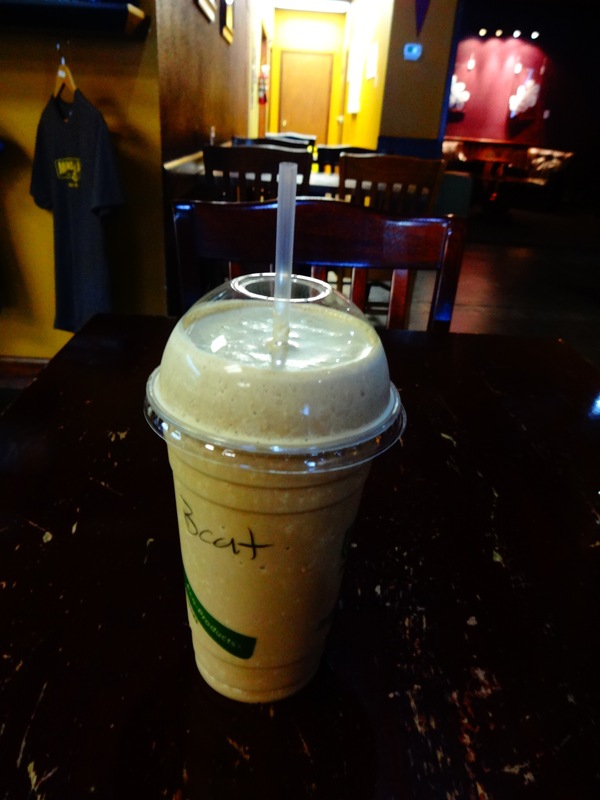 Another thing that may attract those looking for a quick and easy yet health-oriented breakfast option is their “Bobcat Builder” Frozen Breakfast Drink which consists of skim milk, espresso, whey protein, chocolate, peanut butter, hazelnut, banana. I think some people would really like this one. 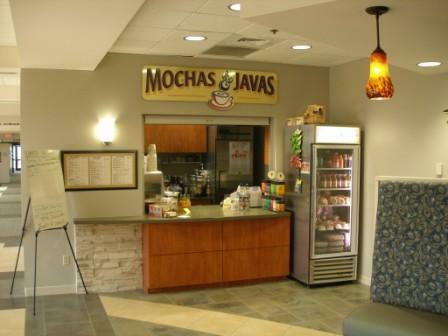 “…Mochas and Javas was established in 2003 with the goal of creating a community gathering place where people enjoy extraordinary beverages and food, unsurpassed customer service, in a comfortable environment, all for a fair price. These goals have directed our actions since our beginning, creating an opportunity to help foster lasting relationships with all our stakeholders: our staff, guests, vendors, and our community. We take every opportunity to educate our guests on our products, allowing everyone to make the best choices for themselves. Regardless of personal nutritional philosophy, we have options for everyone. We offer gluten-free, vegan, vegetarian, lactose-free, sugar-free, and fat-free options, in a wide array of beverage and food products. We avoid high-fructose corn syrup and purchase all natural ingredients at every opportunity. 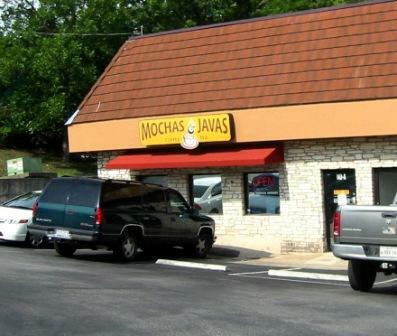 Mochas and Javas is usually within short driving distance anywhere in San Marcos as they currently have three Locations: one at 700 N. LBJ St., one at 102. Wonder World Dr., and one at The Central Texas Medical Center at 1301. Wonder World Dr. I also must add that I appreciate that Mochas and Javas invests in the local markets and sources much of their ingredients and supplies from The local area. This always deserves praise in my opinion when it may be easier and more cost-effective to do otherwise. 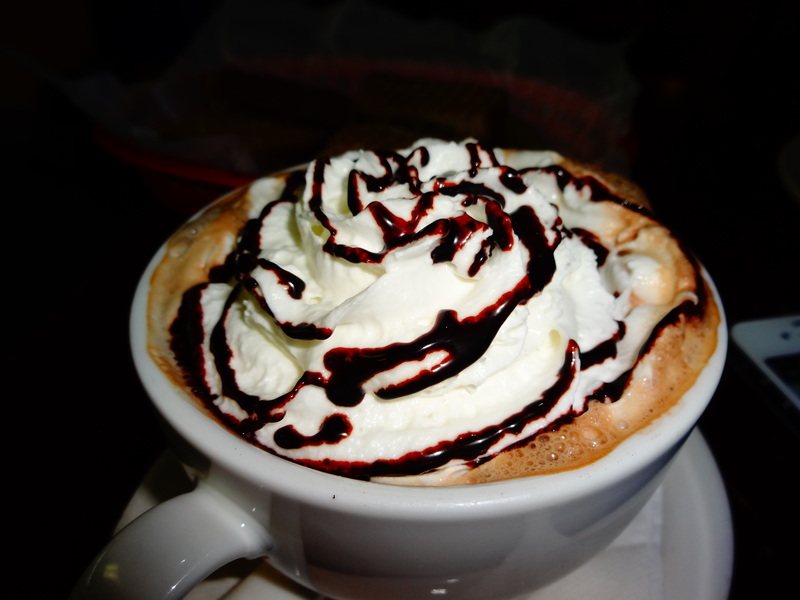 Check Mochas and Javas out!